KIPP is dedicated to supporting literacy skills amongst all “KIPPsters” with a focus on Kindergarten through 3rd grade students. Give the gift of reading to the youngest learners at KIPP Columbus. KIPP is dedicated to supporting literacy skills amongst all “KIPPsters” with a focus on Kindergarten through 3rd grade students. A personalized reading curriculum designed to support students of all abilities, Lexia Reading, was identified as a tool to ensure literacy support at KIPP Columbus. Your gift to this Better Together campaign brought the Lexia program to KIPP Columbus and gave young KIPPsters the tools they need to be proficient readers and learners for years to come! "Our littlest readers and amazing teachers thank you - the community support for our KIPPsters never ceases to amaze us! Our hearts are full! Thank you for helping us build a better tomorrow!" Create a system of schools where students develop the intellectual, academic, and social skills needed to understand and take action on issues they encounter in everyday life. Better Together projects unite the community to support real-time needs, together. 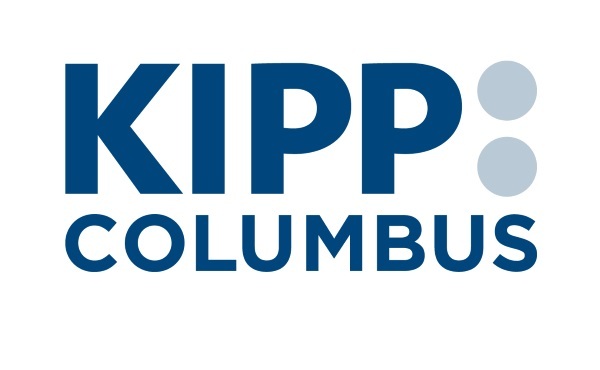 Whether this campaign falls short or exceeds its goal, all gifts will support young students at KIPP Columbus.